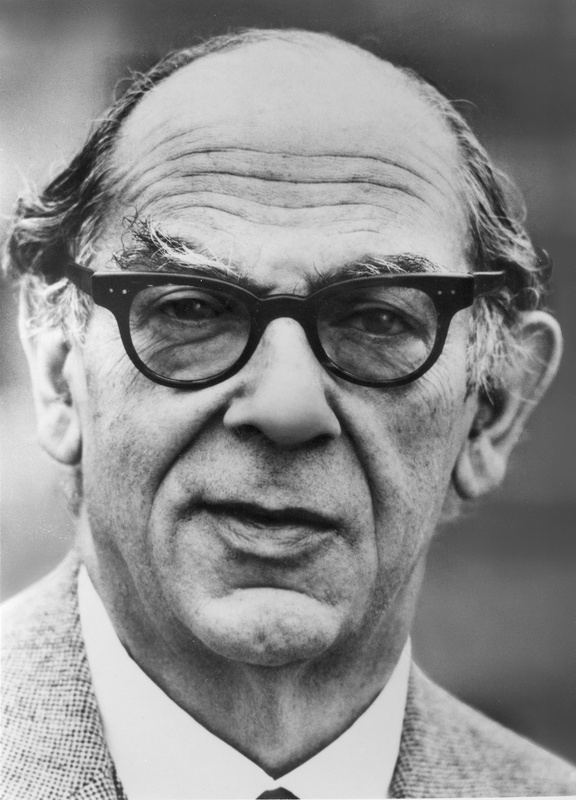 We would like to thank the Oxford Centre for Life-Writing (OCLW), The Oxford Research Centre in the Humanities (TORCH), All Souls College, and the Isaiah Berlin Literary Trust for their generous financial support. Procrastination: Cultural Explorations was the winner of the 2013-14 OCLW-TORCH Award for a postgraduate conference on life-writing and the humanities. The competition runs annually, and more information can be found on the OCLW website and blog. All Souls College, home of several of us conveners, generously helped to support the 2 July event and will also host the Procrastination Seminar in autumn 2014. From the ancient Greeks to the modern publishing world, the writing of lives has been of perennial fascination. Scientists, soldiers, scholars, politicians, writers and artists, ordinary men and women: life-writing is among the richest and most varied of genres. The Oxford Centre for Life-Writing at Wolfson College encourages those who write biography and memoir, and those who undertake research on existent life-narratives. Launched in May 2013, TORCH stimulates and supports research activity that transcends disciplinary and institutional boundaries. The College of All Souls of the Faithful Departed is primarily an academic research institution, with strong ties to public life. All Souls has a venerable tradition of procrastination in its own right. 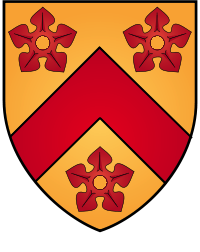 Edward Young, coiner of the phrase ‘Procrastination is the thief of time’, was an old Mallardian; and Isaiah Berlin, a key link between Wolfson and All Souls, was to Oxford University Press ‘the great cunctator’. In collaboration with the Trust, we offered a £50 prize for the best paper by a graduate student, to honour the art of cunctation. Berlin himself was something of a procrastinator, leaving behind several million unpublished words upon his death in 1997. Drs Henry Hardy and Mark Pottle, co-editors of volumes three and four of his Letters, 1960-1997, very generously sponsored and judged the prize. It was awarded to Frank Hangler of the Oxford Internet Institute for his delightful paper ‘Cutting the Cord: Technology as the Source of (and Solution To?) Procrastination’.